Each child is fascinated by magic and wants to make at least one trick to impress their parents, grandparents or friends. After every show the children ask me to teach them how to make a magic. I have seen their happiness and fascination when they impress their friends with a magic demonstration. 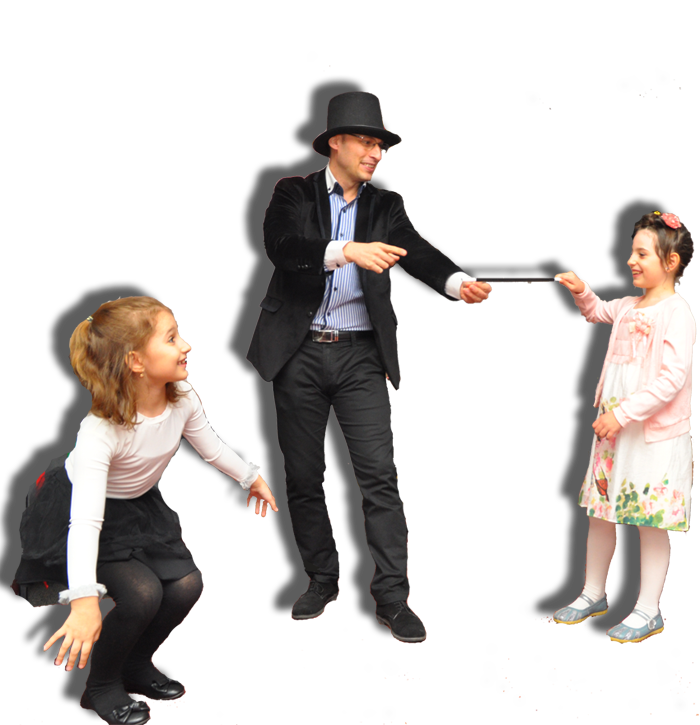 The tricks learned by Valentino Magician at Magic School will make the children more sociable, confident on their powers and they will be able to impress by their qualities and not only with a new gadget. Magic Valentino School is addressed to all the children, girls and boys with ages between 6 and 12. 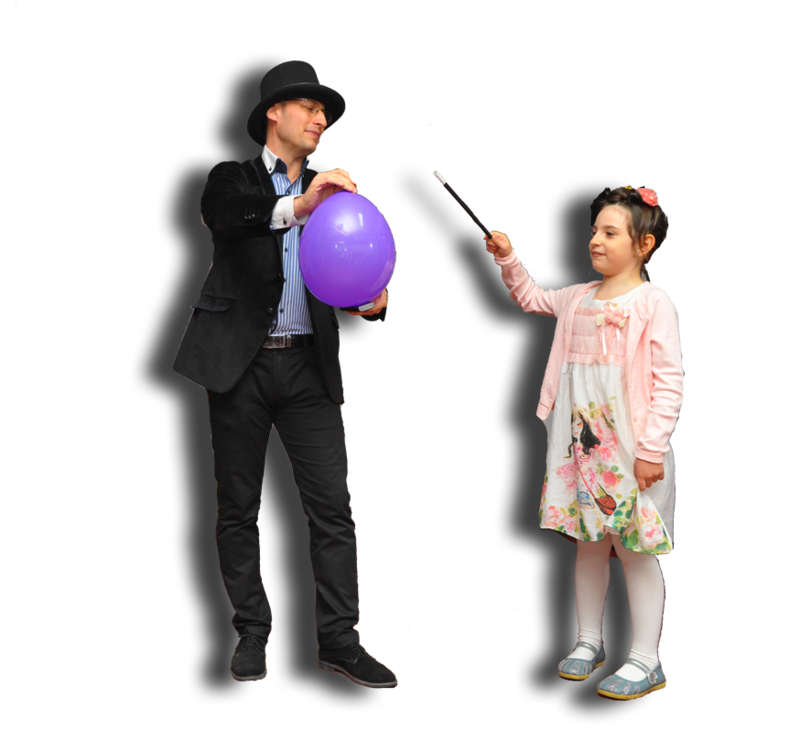 Magic Course consists of 20 tricks for children explained by their understanding and is structured in 4 modules of 5 tricks each. A module lasts 50 minutes and the groups will be formed by maximum 10 children. Magic Valentino School Courses can be organized at kindergarten, school, after-school, playground, activity workshop or at home. For the courses organized in groups of maximum 10 children the cost is 300 RON/module. All the materials and accessories that they need for learning and practising the tricks at home. Magic Courses can be organized individually with a single child or with a small number of children, the cost will be 300 RON/session. In case in which the course is organized with less than 5 children, during a session of 50 minutes they will learn more tricks than in a module and all the 20 tricks will be taught in 3 sessions. Valentino Magician doesn’t reveal his secrets, he will offer to children for keeping and improving them and they can continue to share the magicians’ misteries. I wait for you to have fun and discover new talents!